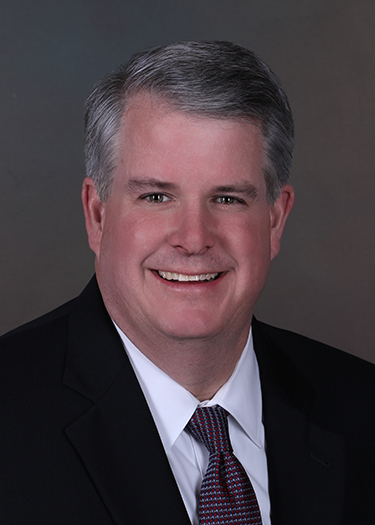 For over twenty-six years, John has represented small businesses in almost every facet of their operations. He began his legal career representing borrowers in workouts and federal lawsuits filed by the FDIC during the savings and loan crisis in the early 90s. After earning his board certification in labor and employment law he led his former firm’s employment law practice in three states, defending companies and representing executives in the onslaught discrimination claims that followed the implementation of the Civil Rights Act of 1991. In 2002, John founded ROGERS, LLP where he actively represents companies and individuals in all areas of business, labor and employment and real estate law, including entity formation and dissolution, commercial leasing, real estate financing, contract negotiations and claims, wrongful termination, discrimination and overtime matters, non-compete and theft of trade secret cases and partner/shareholder disputes.